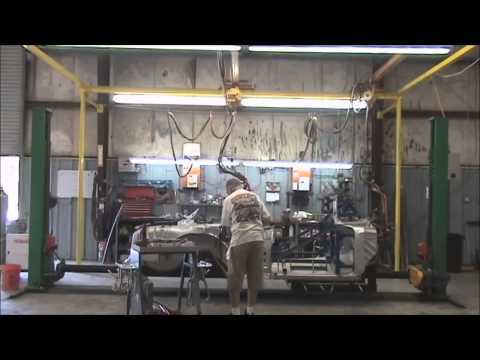 Today Real Deal Steel rebuilds a 1957 Chevy, watch the complete process in just minutes! The Eckler’s Auto Hub is your one stop for all your car restoration needs, We are constantly adding new videos to help you with your installation, feature great products or just provide entertainment. So give us a like if you enjoyed the video or leave a comment if you want and don’t forget to subscribe to get even more daily videos!